With the federal budget set to be delivered a month early, ahead of a federal election in May, taxpayers and businesses look set to receive a “grab bag of goodies”. Today, Prime Minister Scott Morrison announced that the budget would be delivered on 2 April 2019, with the government due to release its mid-year budget on 17 December. While no exact date has been confirmed for the next federal election, Australians will likely be headed to the polls in May. “I'll let you do the maths. There are options available to the government,” Mr Morrison said. 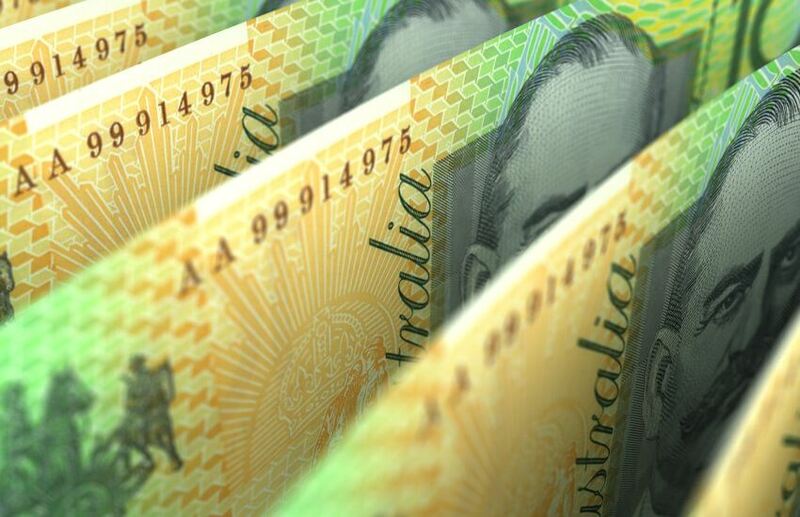 Speaking to Accountants Daily, CPA Australia head of policy Paul Drum said a pre-election budget would likely be “concessional” to taxpayers and businesses. “We expect the budget will be framed around the Coalition’s election promises so that will be very interesting – to see what they come up with for small business and business in general, what initiatives they have regarding anything in the economic and social policy space but also perhaps their response to some of the ALP’s tax policy proposals – do they have alternative initiatives or tax policies that they would like to push through,” said Mr Drum. With Labor laying out a number of policies it intends to push through if elected, including plans to introduce restrictions on negative gearing, halve the CGT discount, and remove cash refunds for excess franking credits, Mr Drum believes the government will use the budget to lay out its own policies for the next three years. “This government, unlike the opposition that has been very overt in putting their policies out on a raft of issues for over 12 months now, we haven’t really seen anything from the Coalition about policies that they would take to the next election so certainly they would be using it as the greatest opportunity for them to put their cards on the table about policy setting for the next three years,” said Mr Drum.